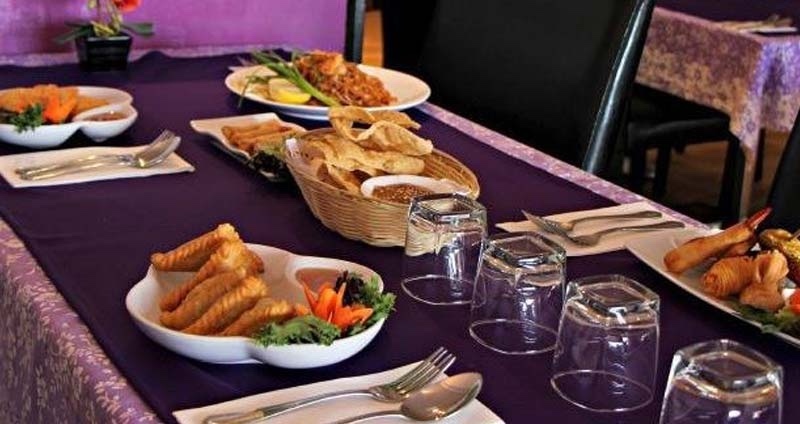 Once you’ve tasted the food at Cattleya Thai, you’ll be counting down the days until you can visit again. 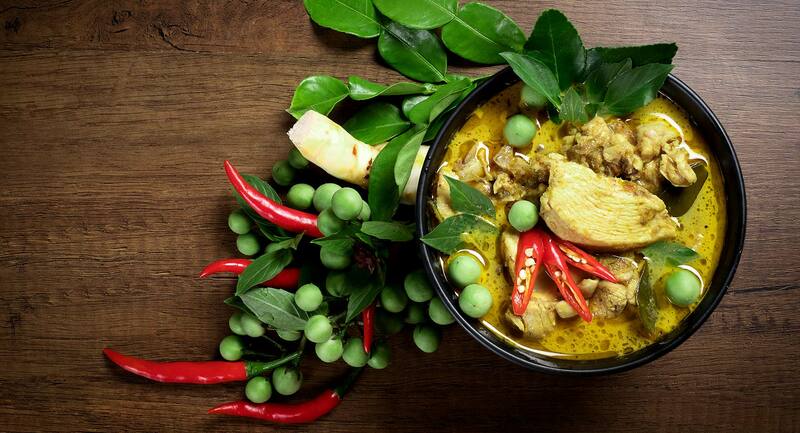 Not only is our Thai food authentic, but it’s prepared using a healthy blend of fresh and dried herbs. Some dishes will take longer to prepare and cook, but the result will be well worth the wait. One taste of your Chicken Satay or Panang Duck Curry and you’ll realize why we’ve become the most popular Thai restaurant in Warrnambool.